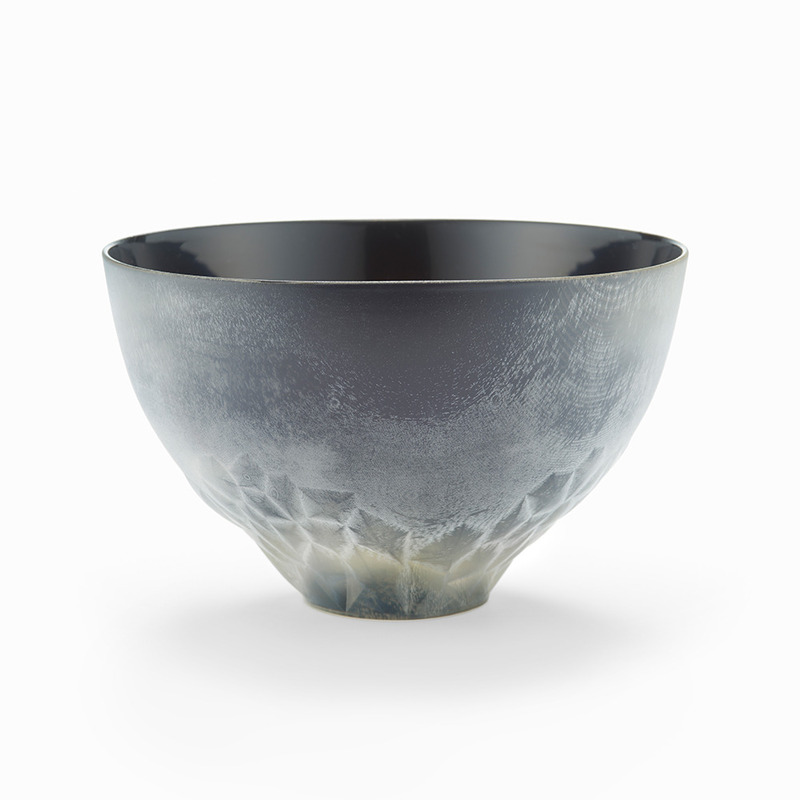 Beauty of Urushi-ware can only be achieved by placing it under dim light. 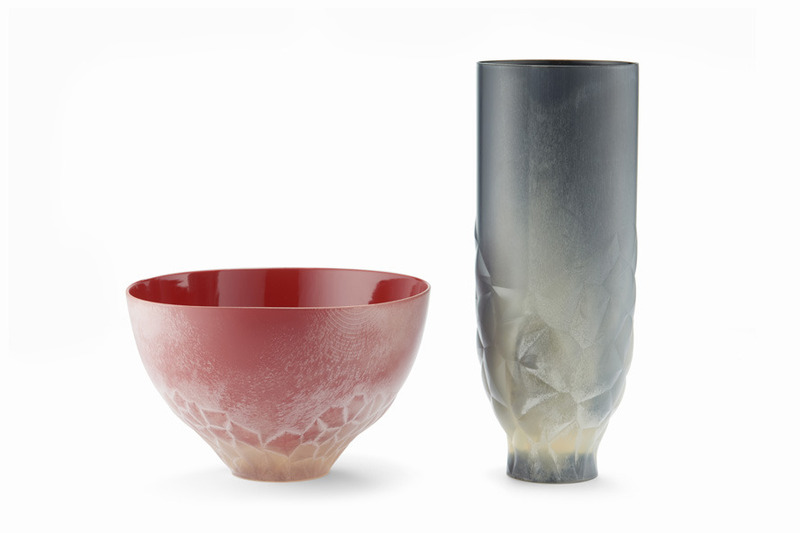 The fact is, aesthetics of Urushi cannot be considered unless you own darkness. (From "Inei-Raisan" by Junichirou Tanizaki) Deep glossy Urushi shines under very little light, and this essential beauty is hard achieve in very bright modern cuisine environment. Rediscover its beauty with this "URUSHI in the Fog", as if you perceive it through fog. - For more information, please read the brand website.